Dalrymple ADR’s first sponsorship! 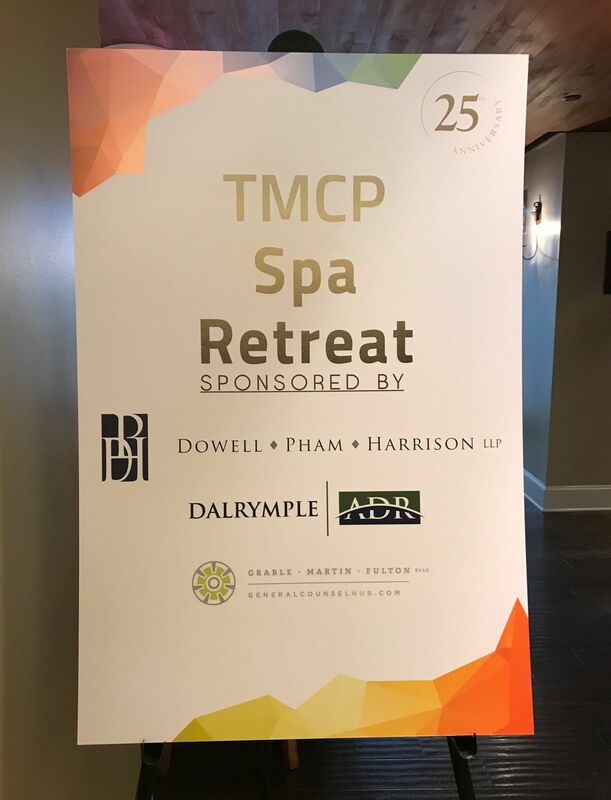 I proudly sponsored the Spa Retreat portion of the Texas Minority Counsel Program held in Austin this year. 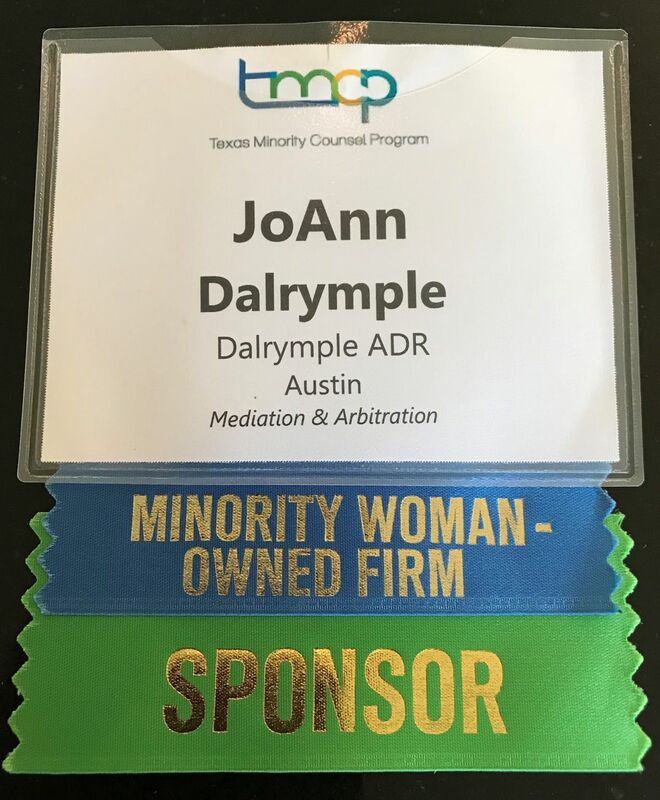 TMCP is such a wonderful program that brings together diverse attorneys to network, develop business, and engage in quality CLE programming—and it is a blast. And as a bonus, I (finally) got to add the “Minority Woman-Owned Firm” ribbon to my name tag!